Jack McLuskey’s legal practice is in the area of civil litigation with an emphasis on personal injury, medical malpractice, products liability, all aspects of insurance law, commercial litigation and disability insurance law. 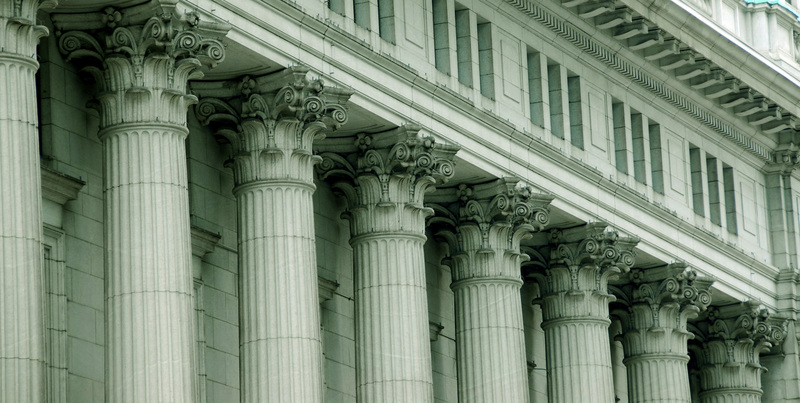 A formidable courtroom presence, Mr. McLuskey has gained respect in the legal and business communities as a trial lawyer responsible for many courtroom victories. 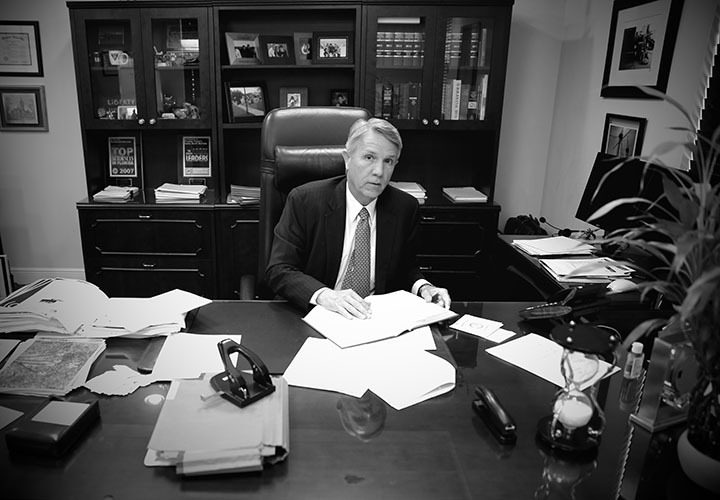 He is a board-certified trial lawyer by the Florida Bar and has trial advocacy skills. 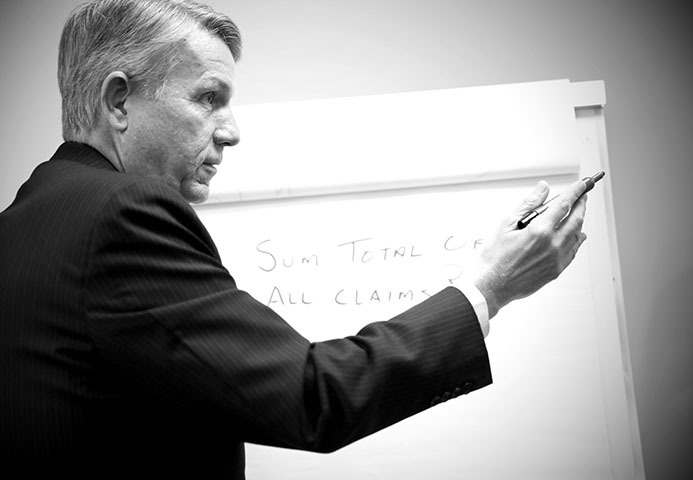 Held in high regard for his knowledge of liability and insurance law, Mr. McLuskey has written and lectured on those subjects for the Florida Bar and other professional organizations. He has also been elected to Florida’s SuperLawyers and Florida Trend Legal Elite. University of Miami School of Law, Coral Gables, Florida, J.D.